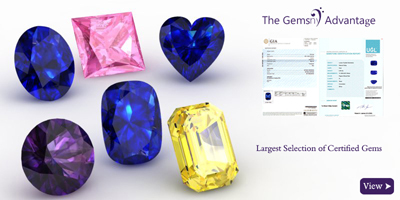 GemsNY carries tanzanite pendants in all shapes. 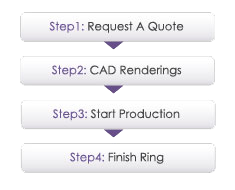 Choose one of the three options below to purchase your perfect pendant. Select from our vast inventory of designer settings and beautiful tanzanites to create your personalized pendant. 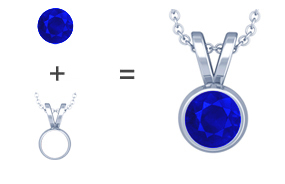 Add flavor to your Tanzanite pendant by accenting it with sidestones. Elegant timeless design appropriate for any occasion. 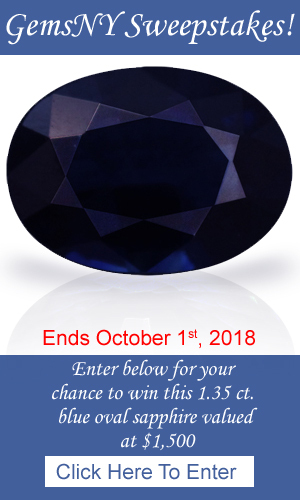 Highlight your tanzanite unlike any setting. 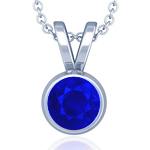 GemsNY delivers the latest tanzanite designer pendants, a must have for your jewelry collection. 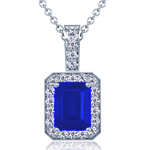 GemsNY offers an exquisite collection of designer tanzanite pendants crafted with high quality tanzanites. 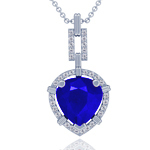 Our selection includes popular tanzanite heart pendants to exclusive tanzanite square Burmese pendants. Our beautiful preset creation includes solitaire settings and dazzling gold tanzanite diamond pendants. 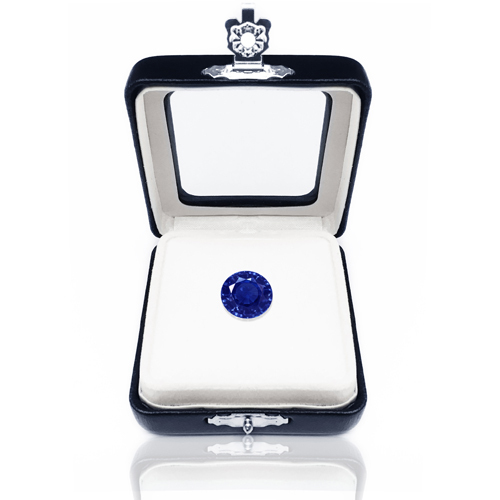 Also, GemsNY's fine range of three-stone tanzanite pendants is skillfully created in unique designs. 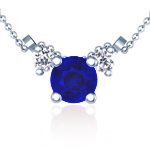 All our tanzanite pendants are offered online at wholesale discount prices.